Good news!!! 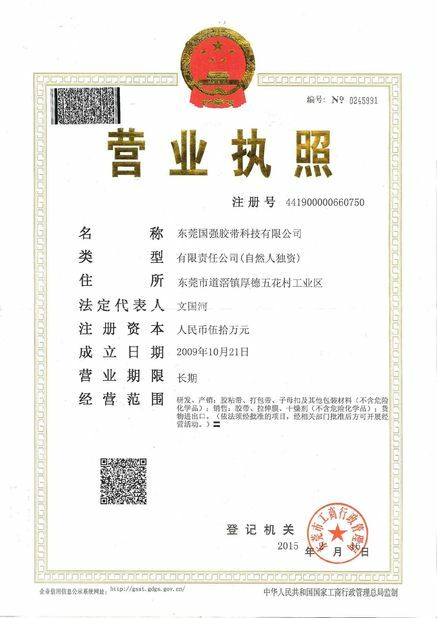 on average every six month, a patent will come out in our company. 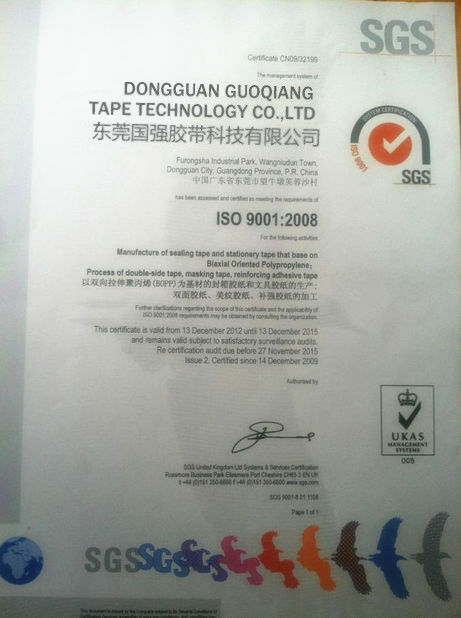 In the year of its launching, the product would occupy market and brought large economical benefits to the company. 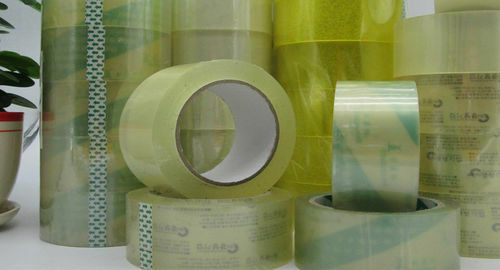 Recently we launch a new product: supper clear bopp packing tape, Sincerely welcome new or regular customers come to discuss bussiness and make orders with us!